Last Year at the World Wide Developer’s Conference 2017, Apple talked a lot about the Augmented Reality. The following iPhone X launch had a 15-minute segment of an Apple employee demonstrating the AR capabilities of the new iPhones with the A11 Bionic chipset. 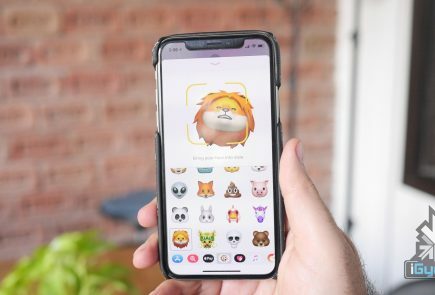 It is a known fact that Apple has invested a lot in AR/VR and by 2020, the company could launch a game-changing device. 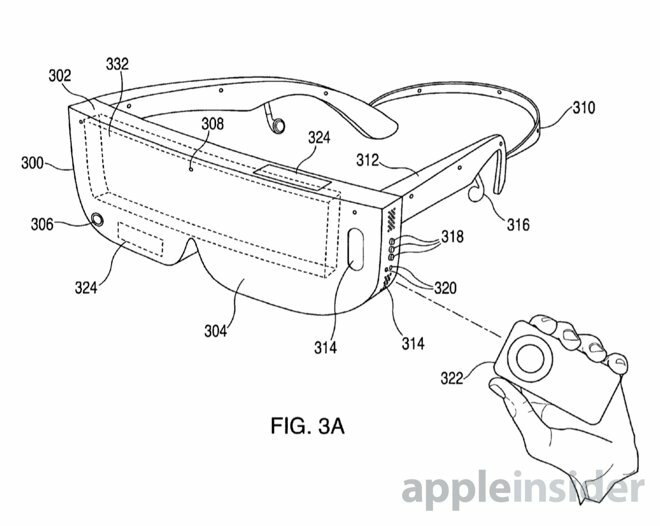 A report has claimed that Apple is working on a standalone AR/VR headset with a whopping 8K display for each eye. The report comes from CNET and cites a single source “familiar with the matter.” The report also mentions that internally, the project is being referred as ‘T288’. This headset will apparently come with technology that so far does not exist. It will have two 8K displays, one for each eye, which brings the total to a jaw-dropping 16K resolution. For context, even the best in class VR headsets right now barely reach 4K resolution per eye. 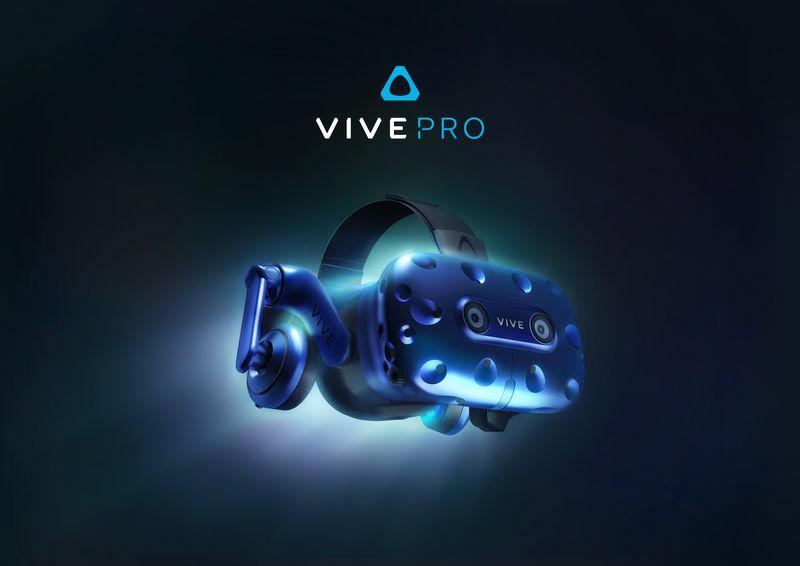 The HTC Vive Pro, for example, has a resolution of 1400 x 1600 per eye. 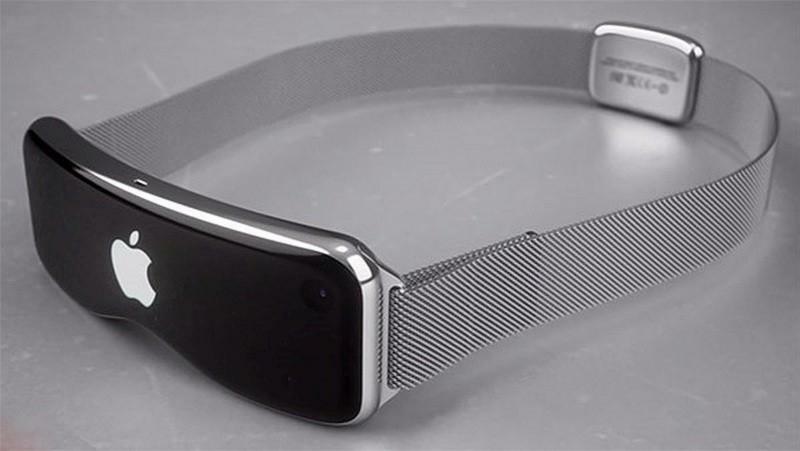 The headset will also have cameras on the outside that will detect its surroundings. The report further claims that the VR headset will connect wirelessly to a dedicated ‘box’ using a high-speed short-range wireless technology called 60GHz WiGig. 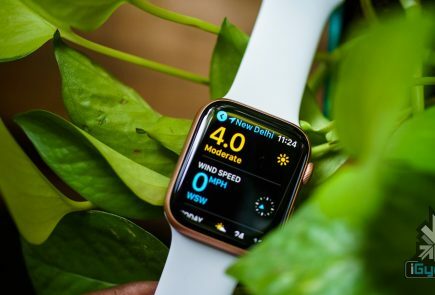 the source said that the box will be powered by a 5-nanometer proprietary Apple processor that will be ‘more powerful than anything currently available’ in the market. One of the main issues of the current VR market is that it has too many wires. By the looks of it, Apple could potentially solve that issue with this T288 headset. It is obviously too early to call it but, if the report turns out to be true, expect an eye-watering price for the behemoth of an AR headset.